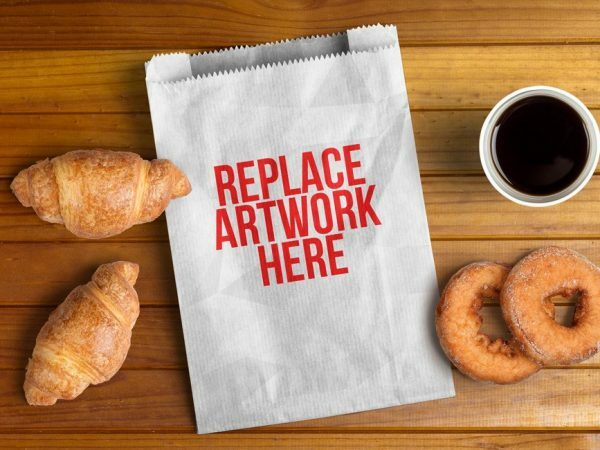 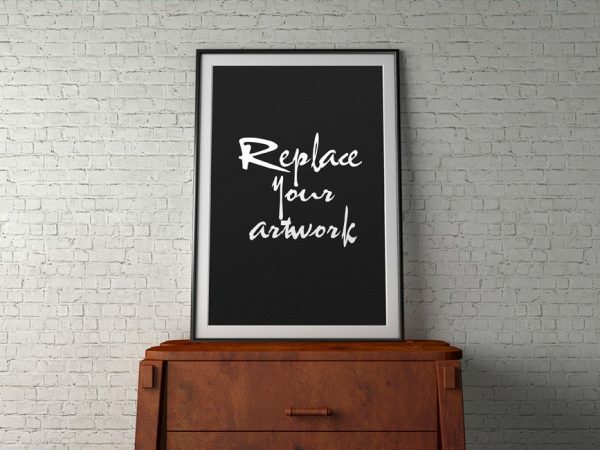 Download Free A4 Resume on Desk Mockup. 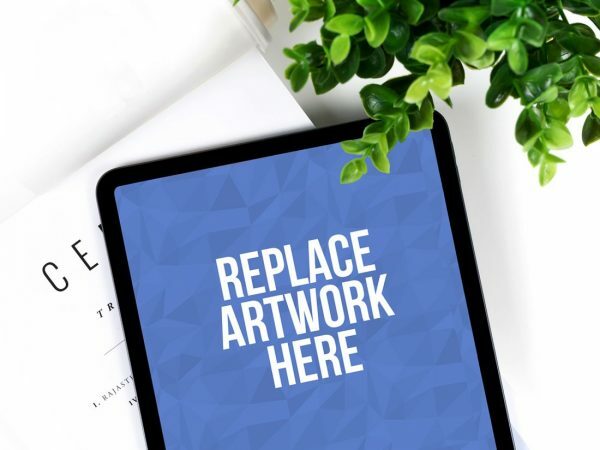 Free A4 Size Paper mockup which can help you showcase your resume, cv, cover letter, portfolio template, flyer and poster design. 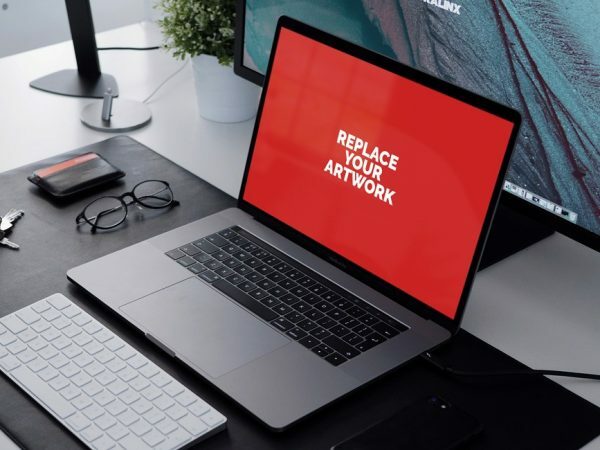 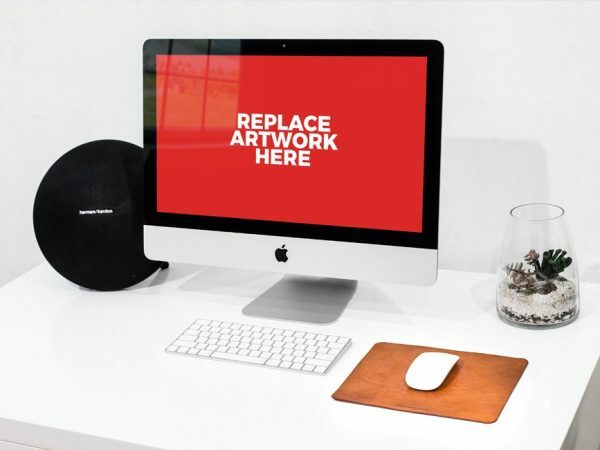 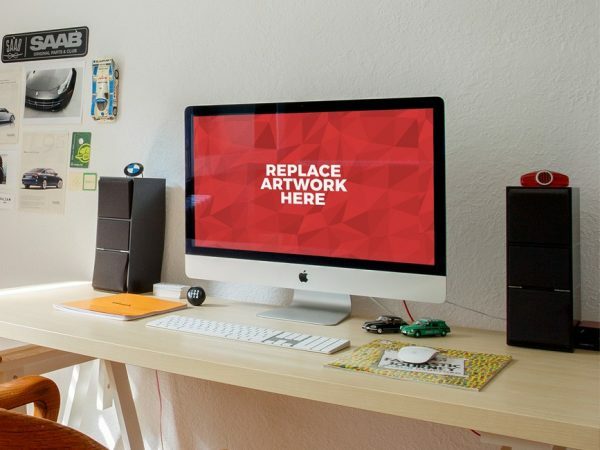 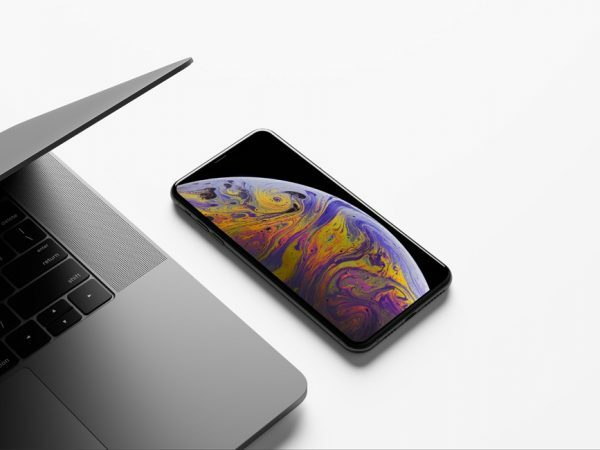 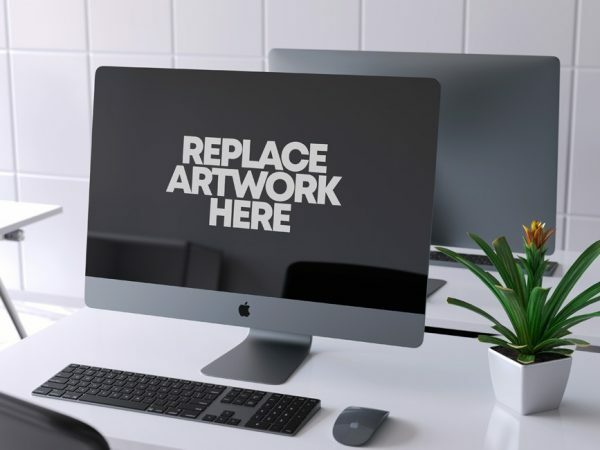 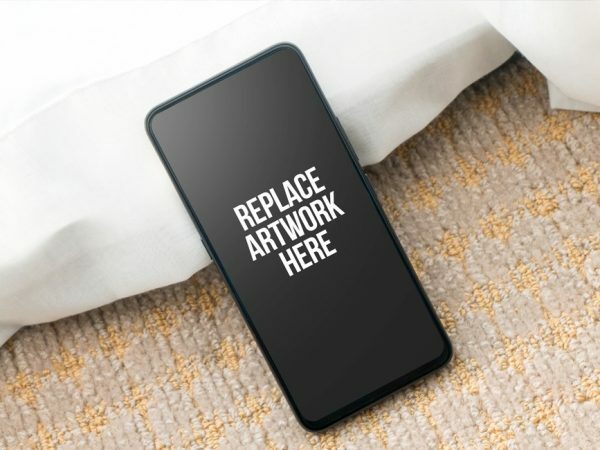 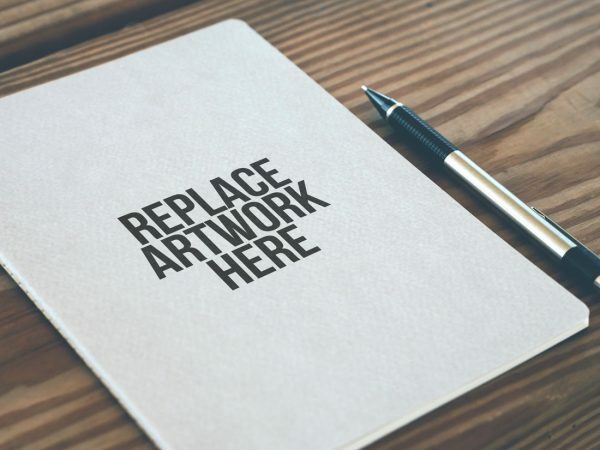 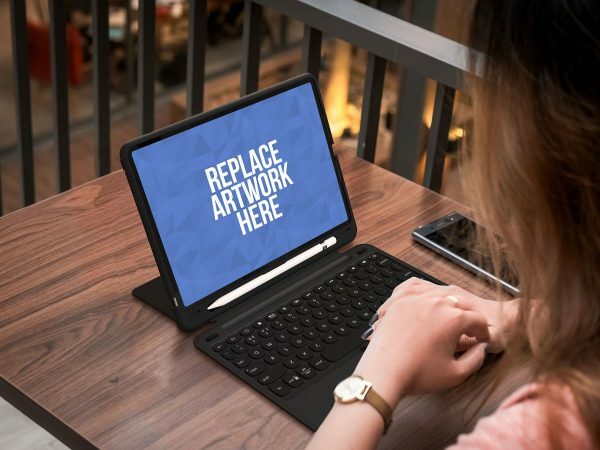 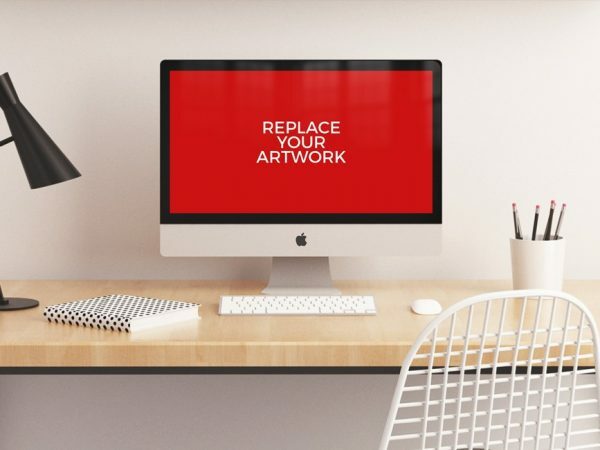 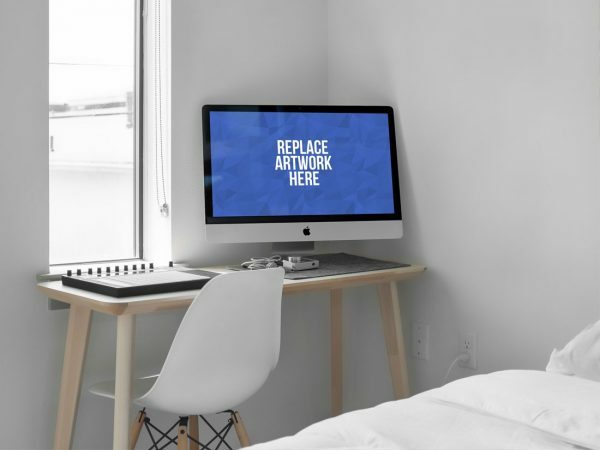 Download Free iMac on Home Desk Mockup. 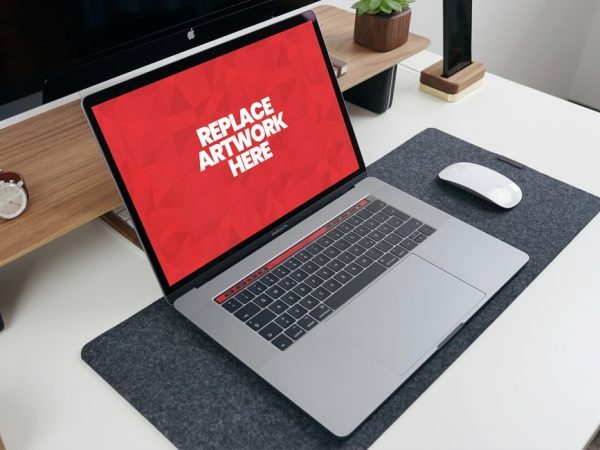 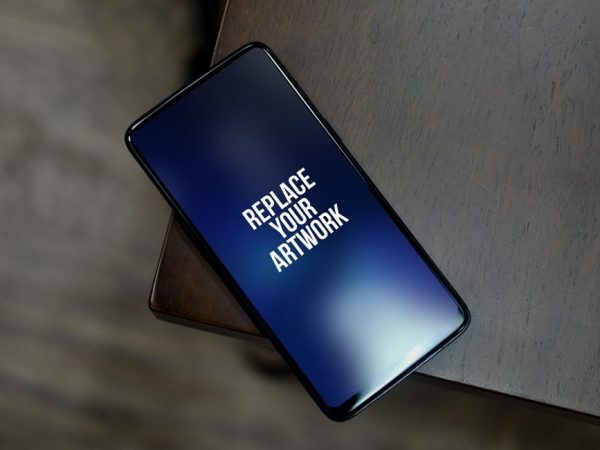 Showcasing your website design, wallpaper or any web application in a more efficient way on this free mockup.